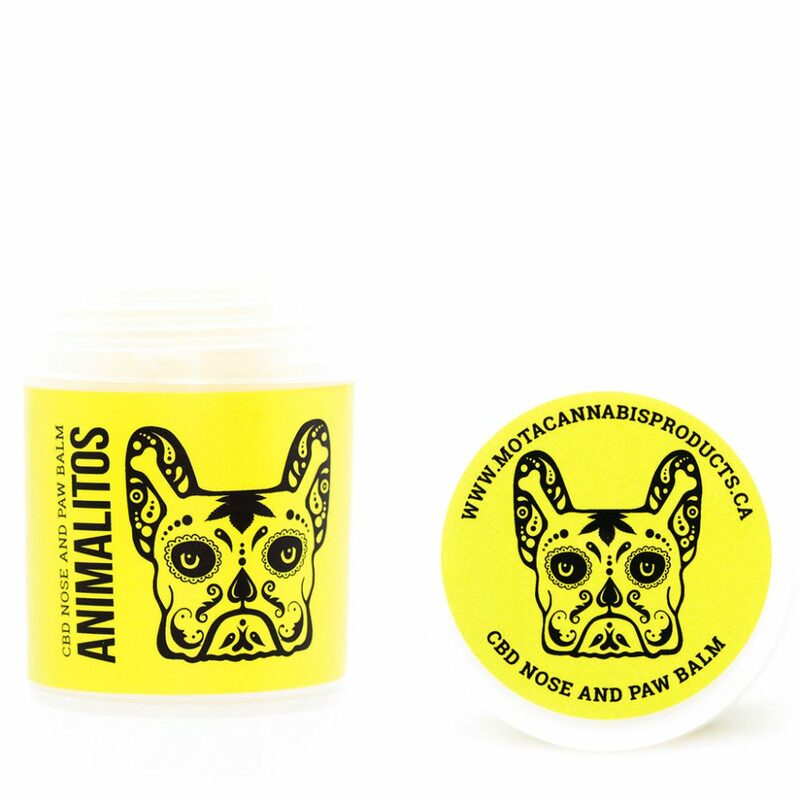 Animalitos CBD Nose and Paw Balm is an organic, vegan, 100% natural herbal-based blend of butters and special plant oils. 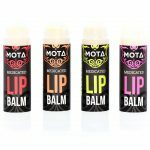 It’s specially formulated with solvent-free CBD oil to heal rough, chapped, dry noses and paws. 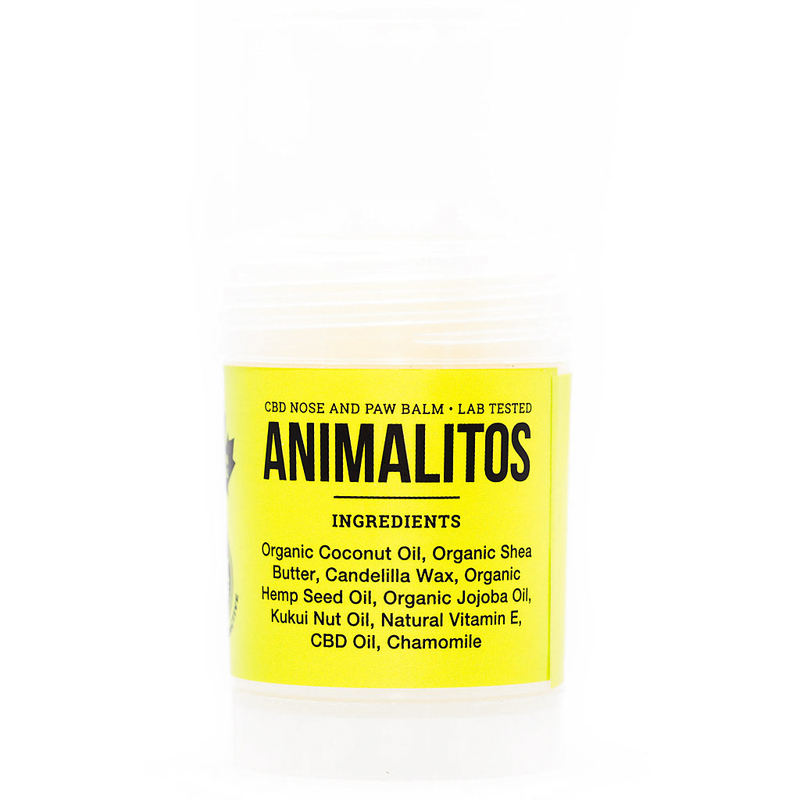 It’s also perfect for treating paw pad hyperkeratosis, aka “hairy paw”.